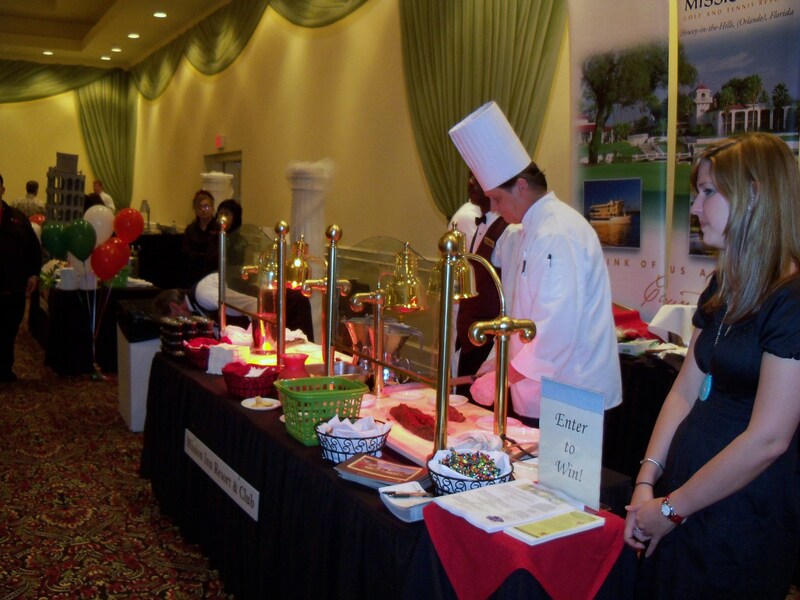 Some of the tastiest restaurants and caterers in Lake County unite for the 11th Annual Taste in Mount Dora on Sunday, April 28th, 2013 from 5:00 to 8:00 PM. Guest will be able to enjoy an array of Italian, Cuban, Thai and traditional American cuisine all gathered in one location at the Lake Receptions banquet hall in Mount Dora. Tickets for the 2012 festival were $30. Visit http://www.mountdora.com for complete ticket information. Click Here to read more stories about the city of Mount Dora on Orlando Local Guide. This entry was posted in Events and tagged annual events, april, food events, mount dora. Bookmark the permalink.